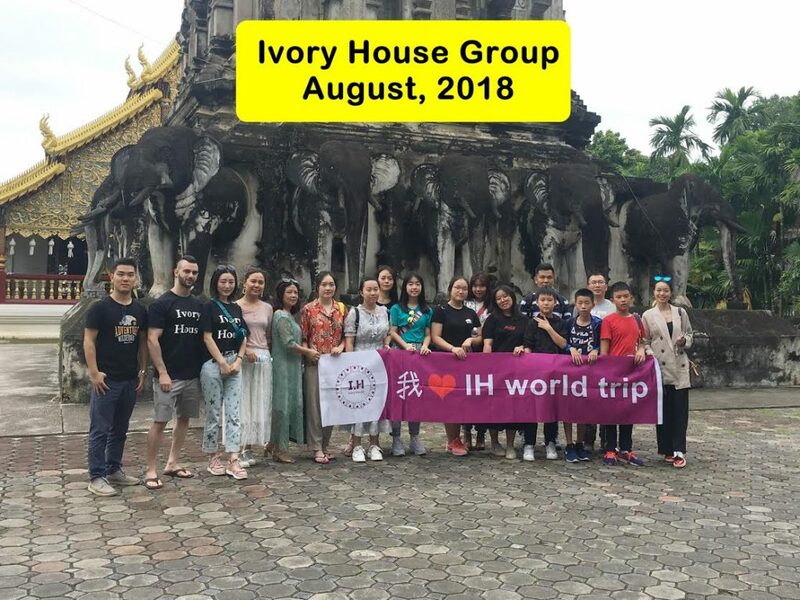 Presenting our special Ivory House Chiang Mai Volunteer Group. 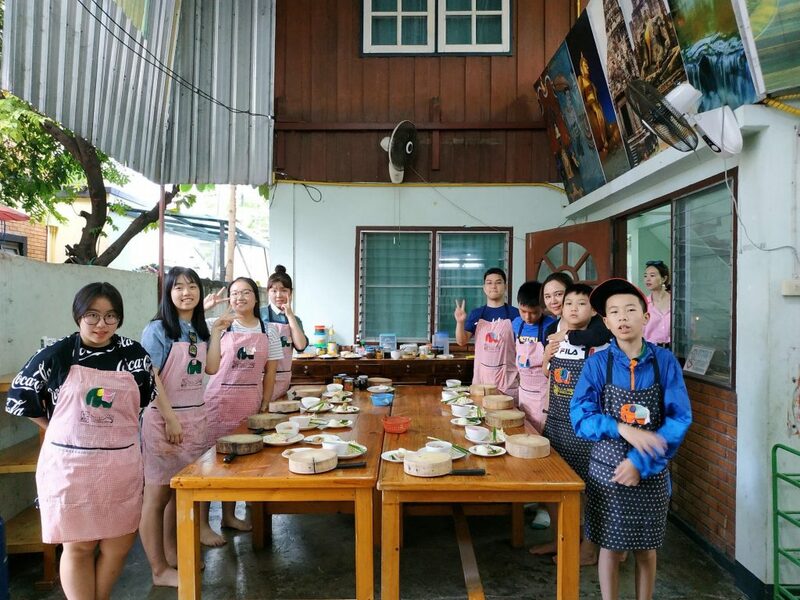 This group of 7 students and their parents, is from Chengdu, China. 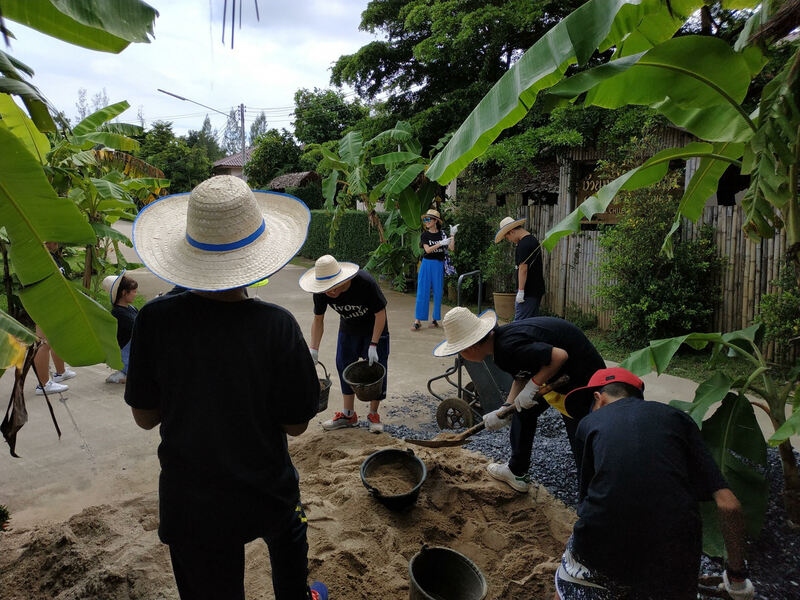 They took part in a service program at a local children’s home, helping with construction, and playing games and activities with the children there. 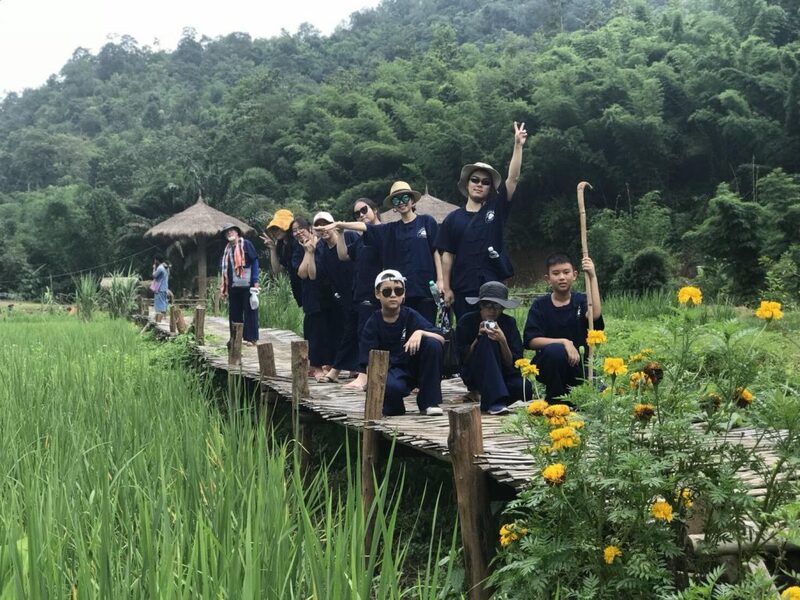 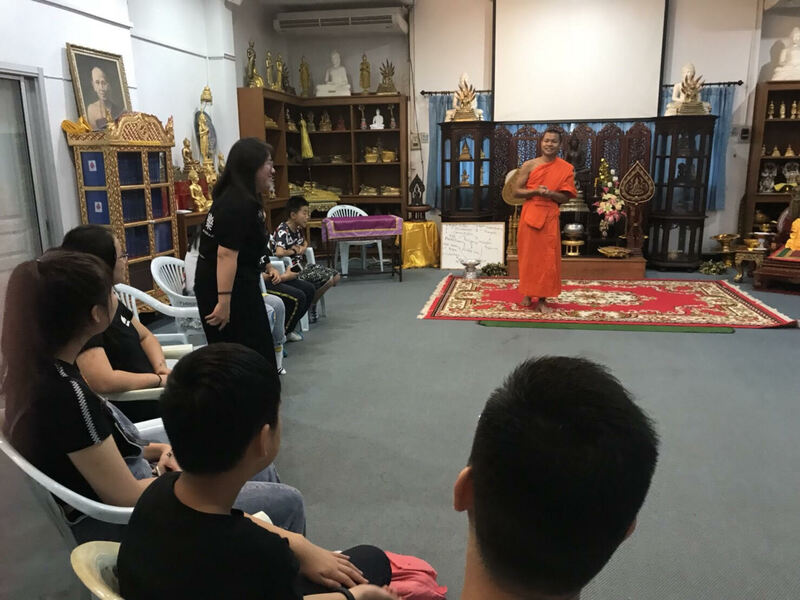 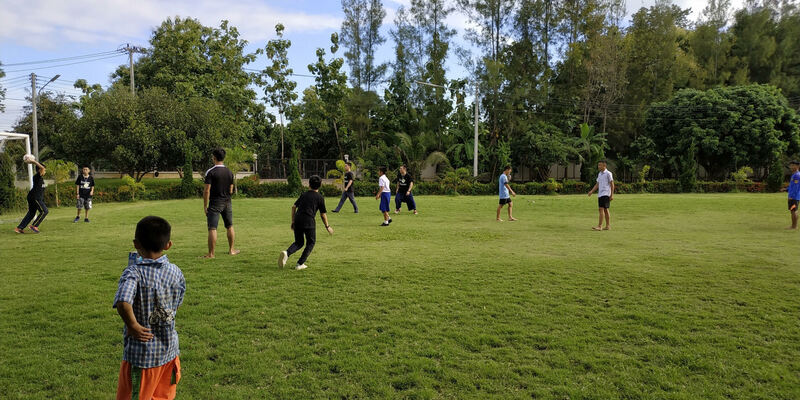 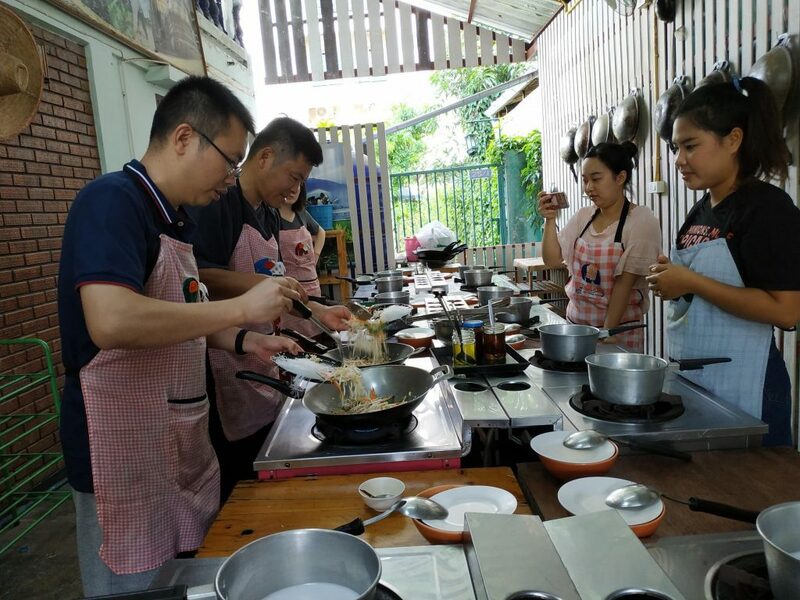 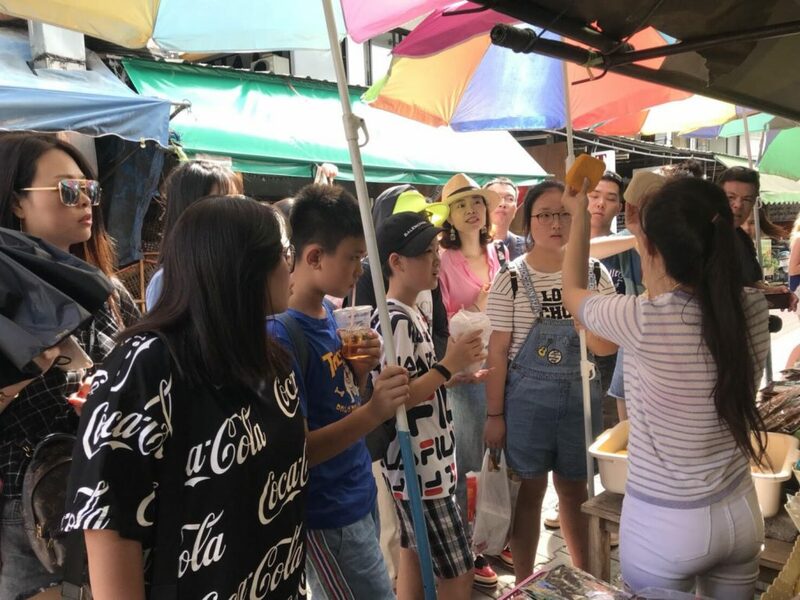 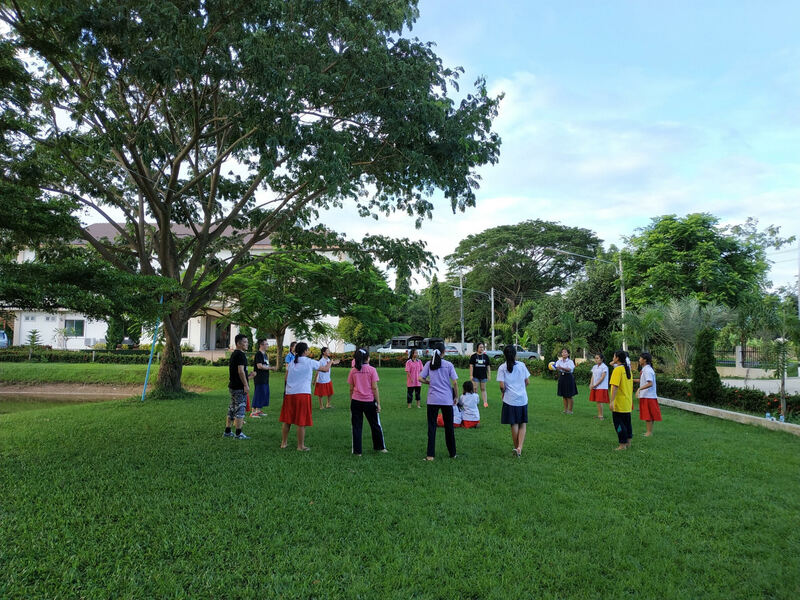 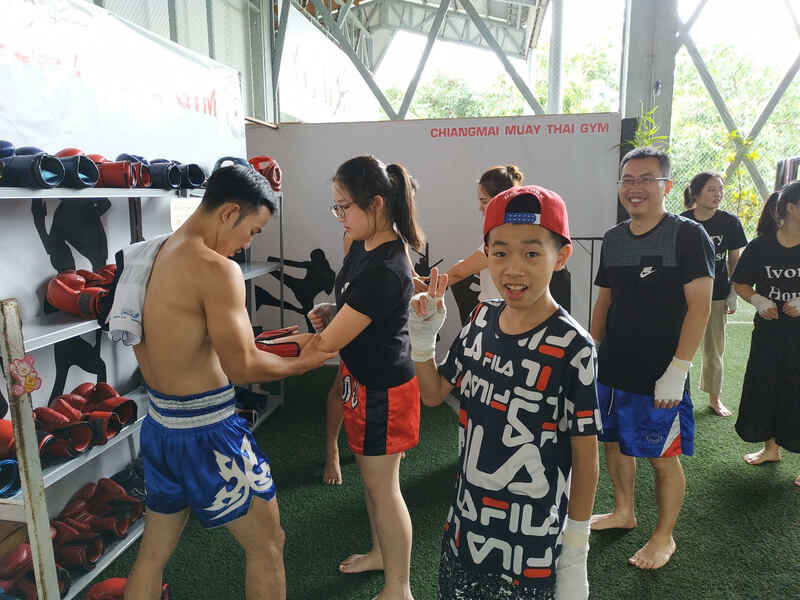 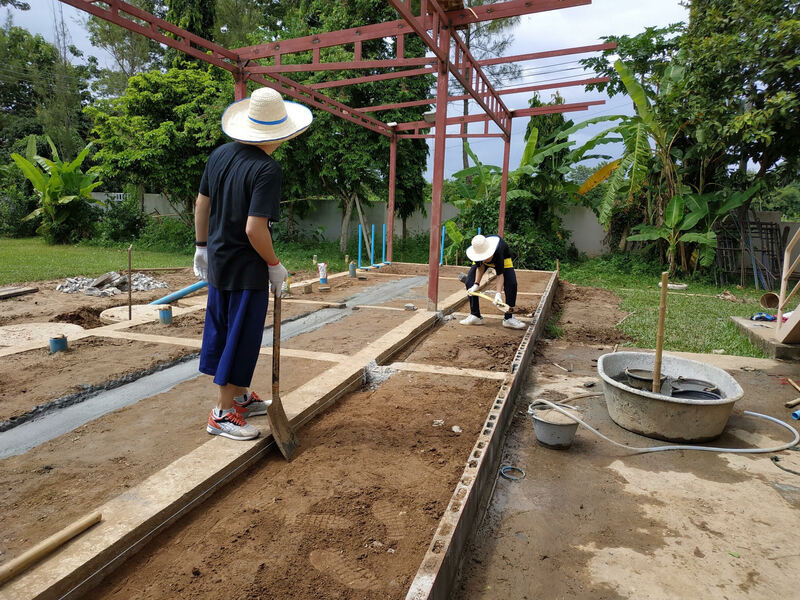 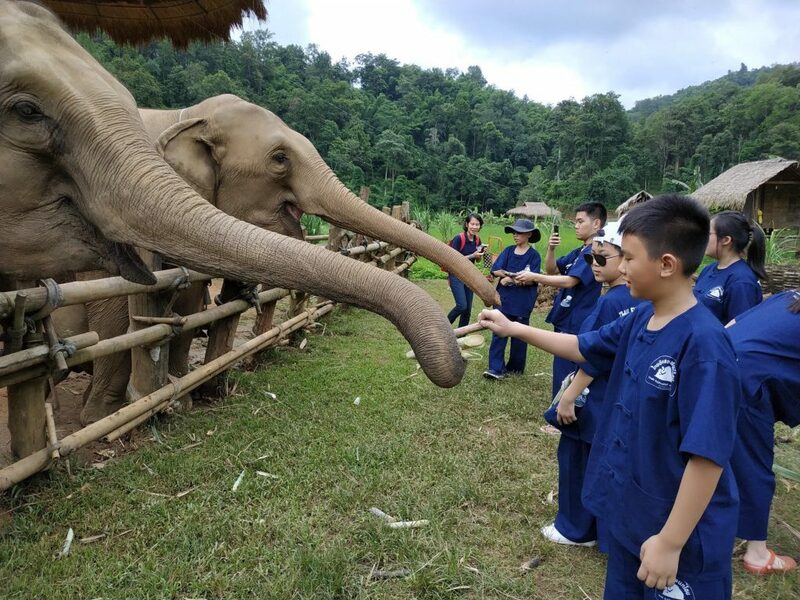 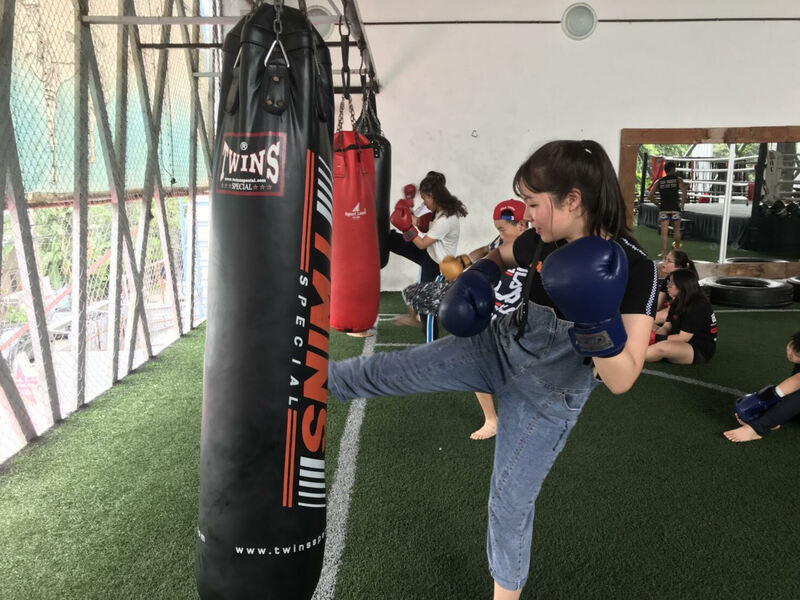 In addition to their service project, they also partook in some cultural activities (Muay Thai mini-course, a visit to our Elephant Nursery program, a Thai Cooking Course, and a meeting with a bilingual Buddhist Monk). 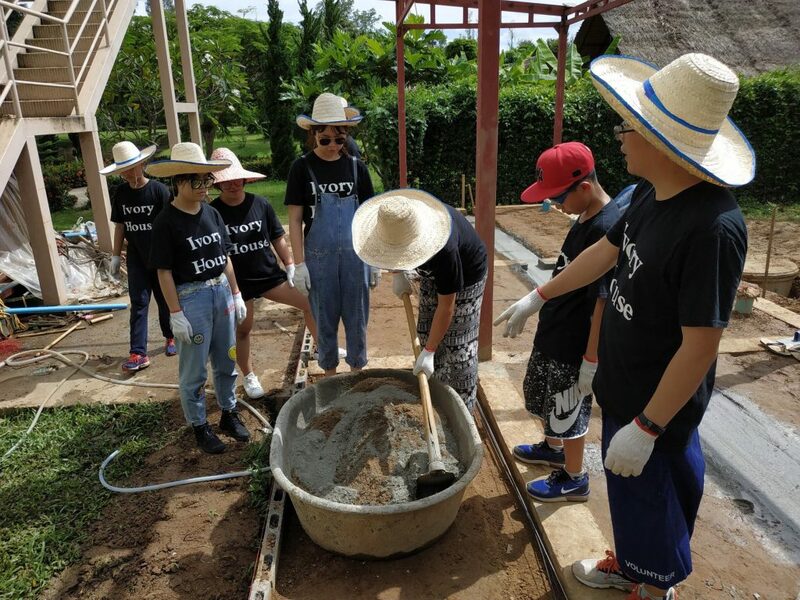 Here are some additional photos of their program!